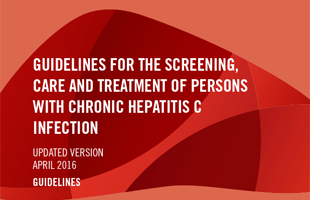 WHO has just published its updated version of the guidelines for the screening, care and treatment of persons with hepatitis C infection complement existing guidance on the prevention of transmission of bloodborne viruses, including HCV. 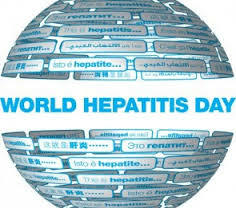 They are intended for policy-makers, government officials, and others working in low- and middle-income countries who are developing programmes for the screening, care and treatment of persons with HCV infection. The celebration day was choose same Birthday of Professor Baruch Samuel Blumberg , who discovered HBV .